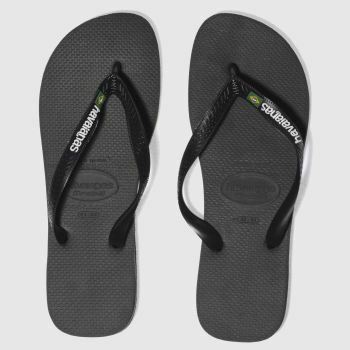 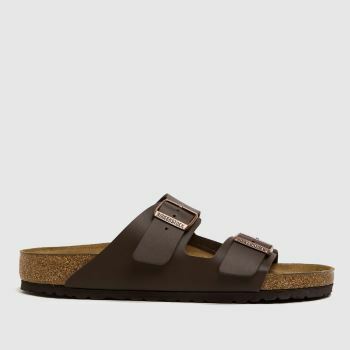 Wherever you're jetting off, shop our range of men's sandals at schuh. 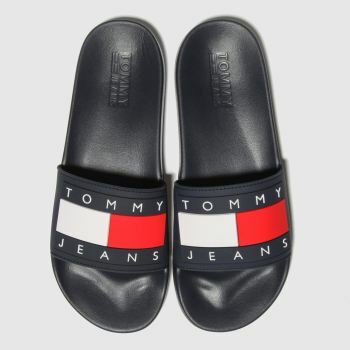 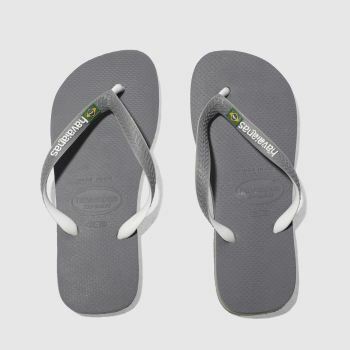 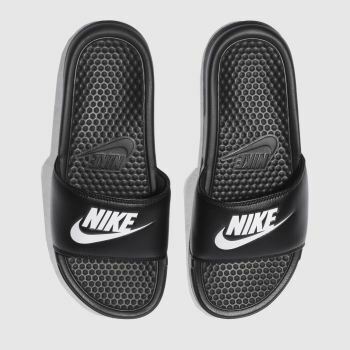 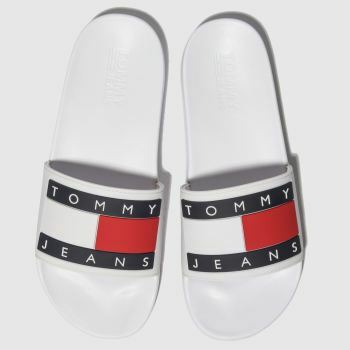 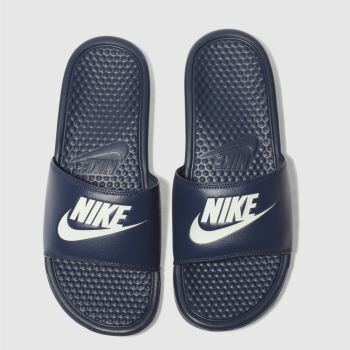 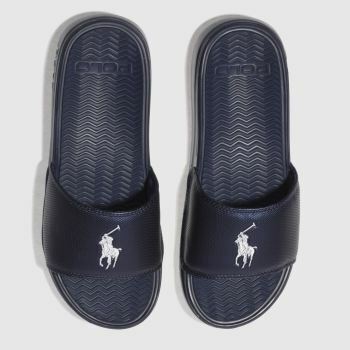 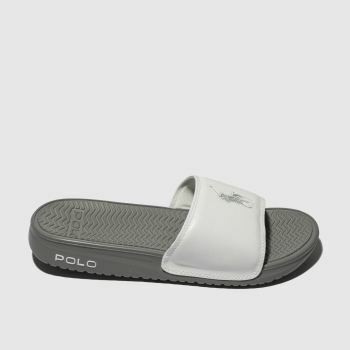 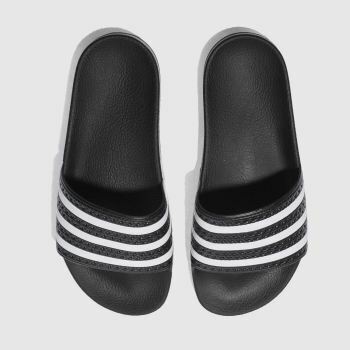 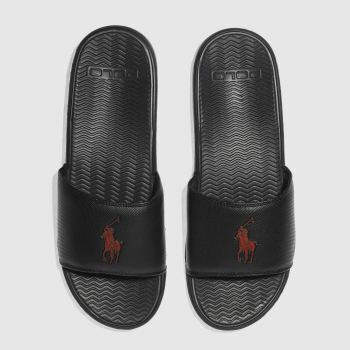 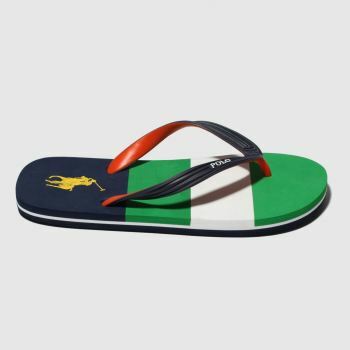 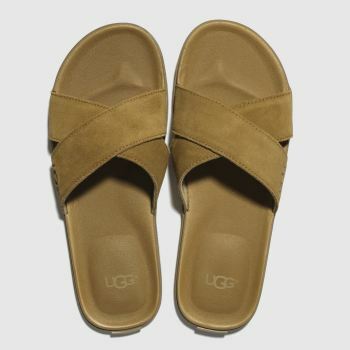 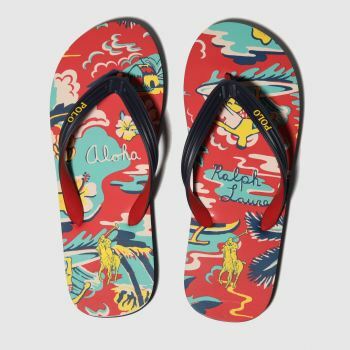 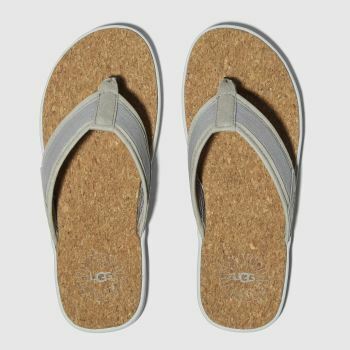 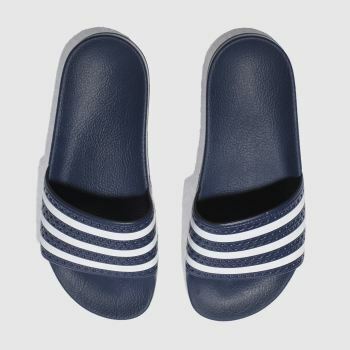 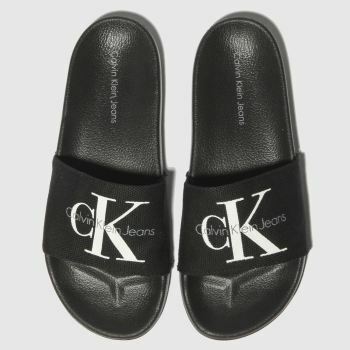 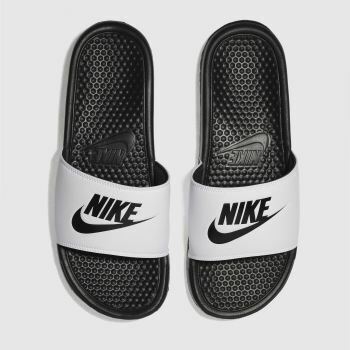 If you're looking for a pair of flip-flops or men’s slide sandals to wear by the pool, find stylish options from the likes of Nike and Havaianas. 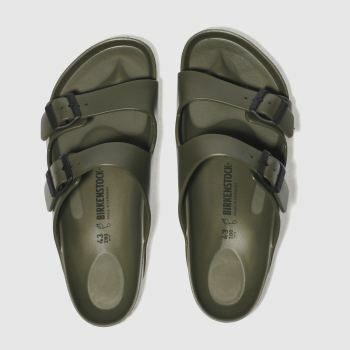 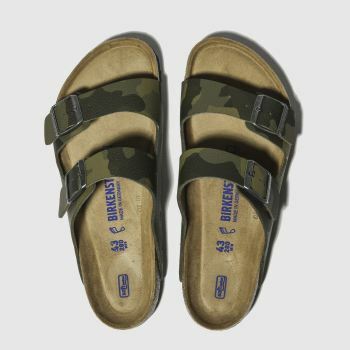 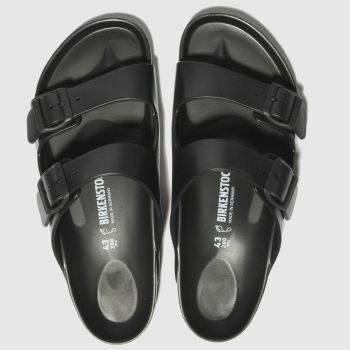 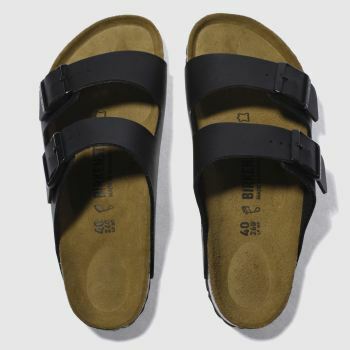 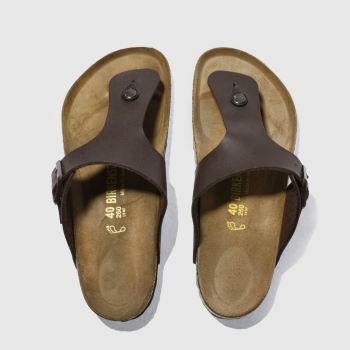 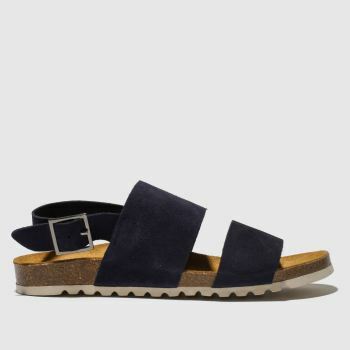 Or if you're looking for something a little more sturdy, discover top quality sandals from brands like Birkenstock and order yours online today.